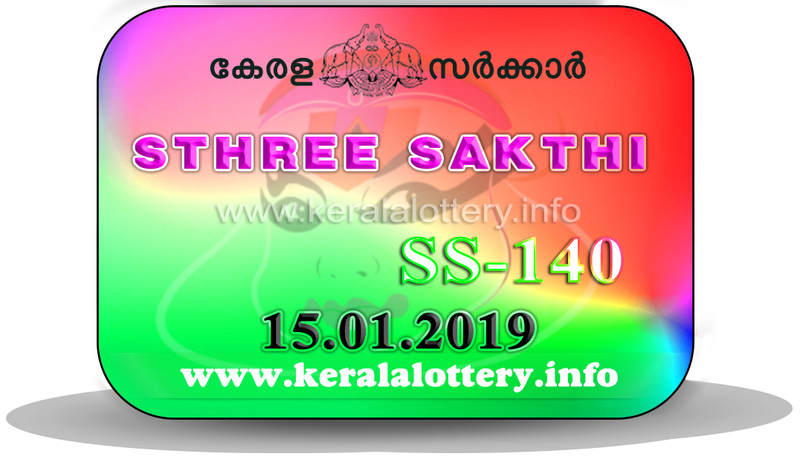 Sthree Sakthi SS 140 result will be published at 4.05 pm as same as in the official website. Also, there will be a live update for the first prize at 3.05 pm. Refer to the official site for further clarification. For instant updates please click on the refresh button.